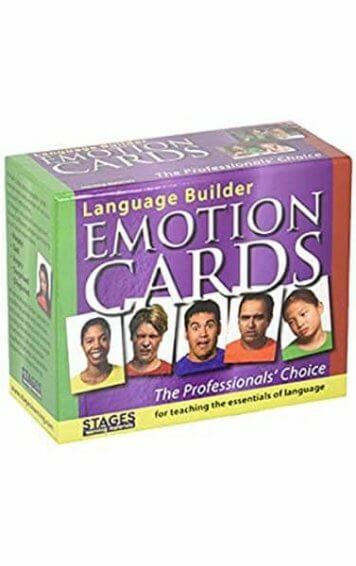 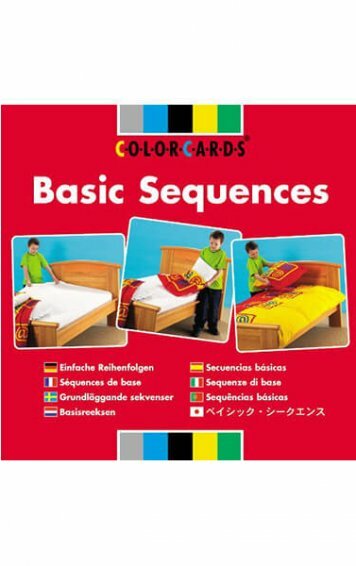 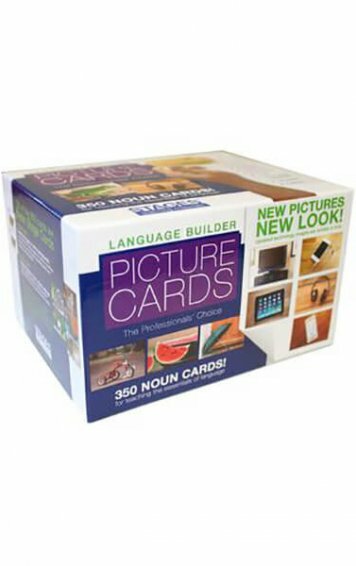 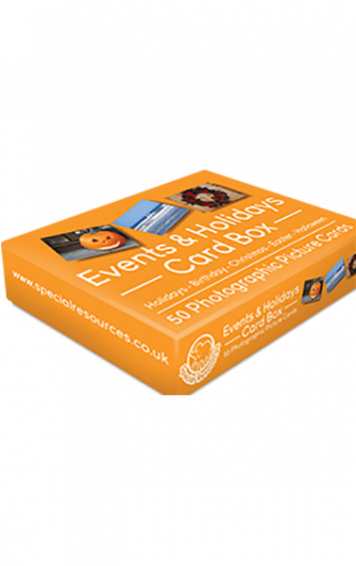 90 cards – 45 duplicate pairs covering shapes, colours, objects, food and animals. 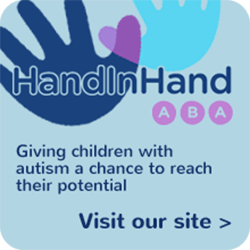 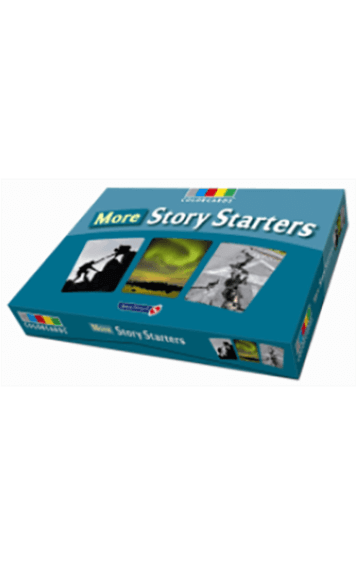 Ideal as a ‘Starter’ box for labelling and receptive identification as well as matching. Picture Matching Card Box. 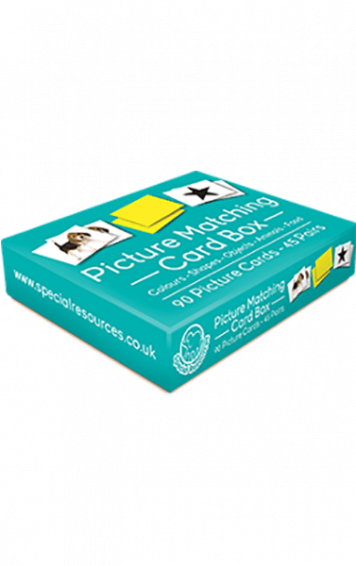 90 cards – 45 duplicate pairs covering shapes, colours, objects, food and animals. 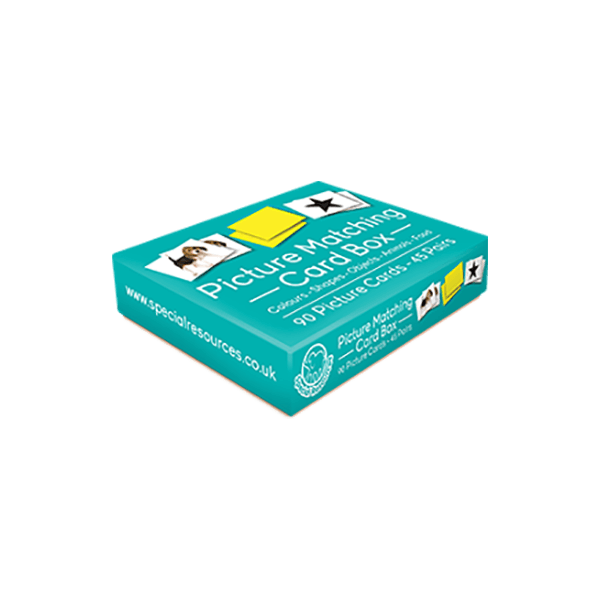 Ideal as a ‘Starter’ box for labelling and receptive identification as well as matching.